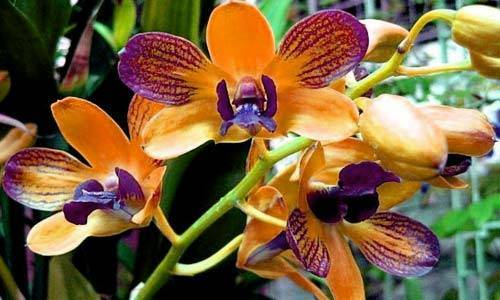 Khao Phra Thaeo National Park: A very pleasant daytrip and Phuket's last significant virgin rain forest is a designated national park located in the northern part of the island. Spend a morning taking a leisurely walk up by the Tonsai waterfall, or, if you want to spend the day walking in the quiet majesty of a tropical forest, there's an eight kilometre trek right through the park from Bang Pai to Ton Sai. Guides are available at the park. A small museum and information centre is located near the bottom of the waterfall. The Gibbon Rehabilitation Centre can also be visited within the park, it was set up rehabilitate abandoned pet gibbons to the wild. Chana Charoen Crocodile Farm: This contains an exciting aquarium with some 1,000 marine, freshwater and estuarine crocodiles and is located just outside of the town. It is open daily from 9:00 a.m. - 5:30 p.m.
Marine Biological Research Centre: The aquarium has some wonderful tropical fish and also the bigger fish found locally. The research centre breeds young sea turtles, an endangered species, for release into the sea. This is Thailand's major marine biological research station, undertaking work on tropical reef eco-systems, commercial fisheries, and other related projects. 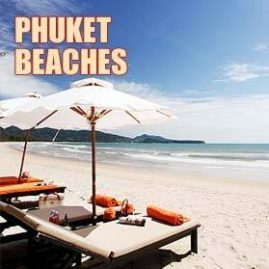 Located on Sakdidet Road, Ao Makham Bay, Cape Panwa. Open 10.00am-4.00pm daily. 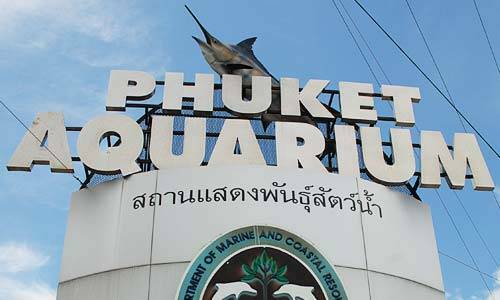 This is one of Phuket's best value attractions as the entry price is only 20 Baht. Not really a daytrip but a fantastic Las Vegas style show with acrobatics, pyrotechnics, aerial ballet, special effects, and an elephant circus (with over 30 elephants on stage!) 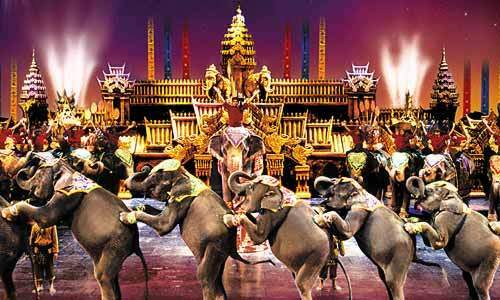 The show is a fusion of impressive visual effects with elements of Thai culture which make it quite unique. The theatre facade represents old Khymer architecture similar to Angkor and the area has a walking street with interesting and good value shopping. You can have dinner included in the ticket price, or simply see the show. Great for both adults and kids. 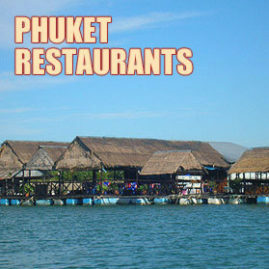 Voted best Phuket attraction 2001. 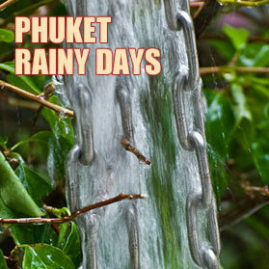 During the mid 19th century, Chinese immigrants arrived into Phuket, attracted by the boom in tin mining. 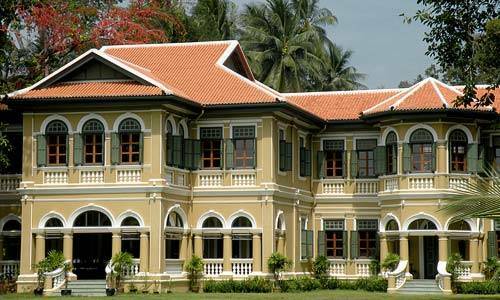 Much of their legacy is reflected in the architectural style of the buildings - grand mansions and streets, around the inner heart of Phuket Town. Walking is the only way to appreciate the local Chinese heritage. 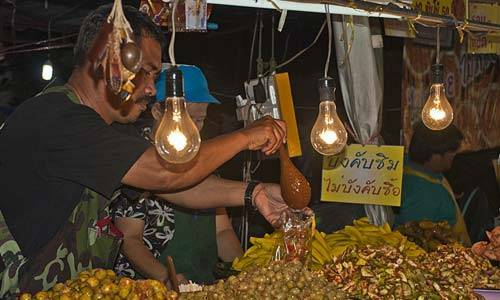 Spend a daytrip looking around the fine latticework, colourful ceramic tiles and other traditional design elements in the facades along Krabi-Thalang Road and Dibuk. Sino-Portuguese mansions can also be found throughout the town. Heritage tours are now available to some of the old houses, although most are privately owned and occupied. 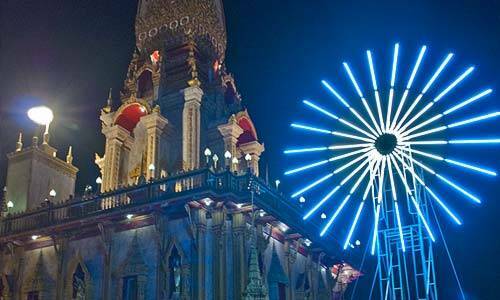 in Thalang is also worth a visit. Wat Phra Thong has a huge "half buried Buddha" in the temple floor. According to legend, those who try to dig it up will die. Wat Phranangsang is Phuket's second oldest temple and features in Phuket's early history as the rallying point for the island's two heroines who saved Phuket from the Burmese in the 18th century. It's also called the "Temple of the White Blood" - find out why from amulet seller, Khun Santi. 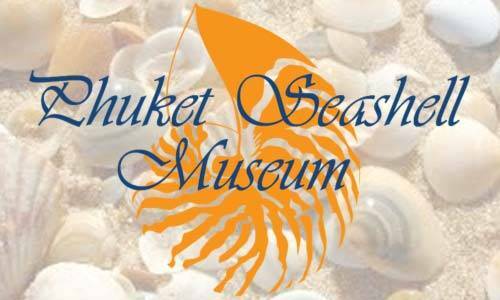 Located near Rawai beach at the southern half of the island, the Sea Shell Museum contains some of the most valuable seashells from all over the world, Many are among the most sought-after by collectors and are from Phuket and Thai waters. In addition there are also some rarities and odd shells including the world's largest golden pearl (140 karats) large sections of sedimentary rock containing shell fossils that represent the earth's earliest life-forms, and a shell weighing in at 250 kilograms! 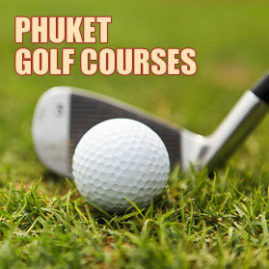 Open daily from 8:00 a.m. till 7:00 p.m. For details call 381266, or 381274. Admission Fees : Adult 200 Baht, Child 100 Baht. 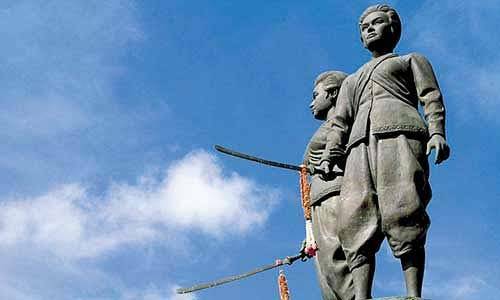 Phuket's national museum contains ancient artefacts from Phuket 's long history and exhibits detailing the famous Battle of Thalang where the Two Heroines, featured in a monument in the north of the island, defended the island against the Burmese in the eighteenth century. 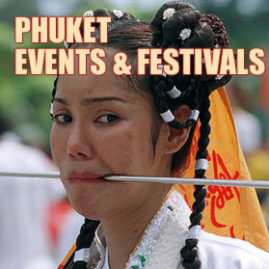 It also has information about daily life in Phuket, and the Sea Gipsy culture. Located just east of the Two Heroines Monument on the Pa Khlok Rd. Tel. (076) 311025, 311426. Open daily except holidays 8:30 a.m. - 4:00 p.m.